Safely awaken your pineal gland and connect with higher wisdom. This energetic signature is sourced directly from the quantum field, and it is designed to awaken your pineal gland and third eye as well as open the pineal gland to the highest available source of knowledge. 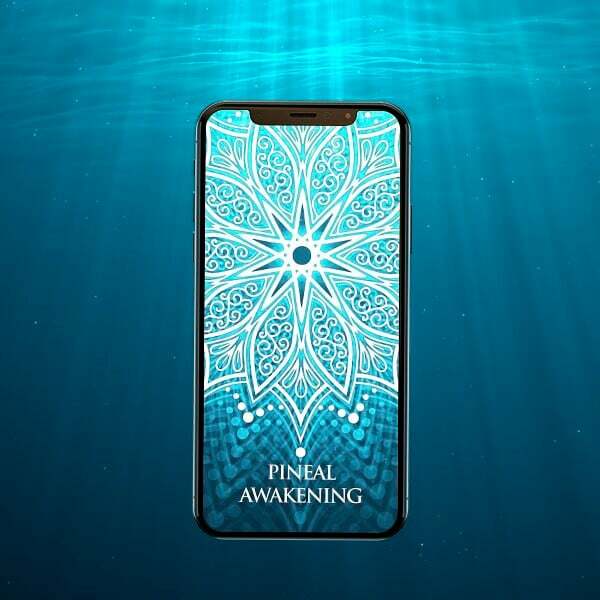 The Pineal Awakening mandala is the first in a brand new, forthcoming line of Ultra-Strength mandalas, which are extraordinarily powerful quantum energy apps.
" I ran two mandalas on my phone for a couple of hours this morning and for an hour this evening. This morning, after about 5 minutes of the mandala open, I felt a surging light in the middle of my head and pretty deep peace and bliss. I've also noticed what feels like some mild kundalini activity, with the base of my spine tingling and heating up and energy moving up my spine to the bright light inside my head. This one is really powerful, I look forward to meditating to it tonight." "Used Pineal Awakening for last nights and this mornings meditation. It took me to a whole new level of immersion. Felt deeply rejuvenated and peaceful after." "Saw an etheric hand waving at me last night in the twilight between sleep and wakefulness. my eyes were opened at the time. That was with 1 mandala running in a different room without my picture linked to it." "Yes; I feel immediately a light pressure in the middle of my head and a sense of bliss, seconds after opening it." "The mandala is very strong and I have have had strong energy sensations around the third eye area and also down my spine.My meditations have been especially deep, expansive ,and blissful.Outside of meditation my mind has been very quite and clear. My thinking and perceptions are sharper,During dreaming the last two nights I have been more lucid then normal and I have had nearly perfect recall of my dreams.Dream content was more uplifting and more blissful than I usually have.I would strongly encourage anyone who has an ongoing meditation or energy cultivation practice to use this mandala. It undoubtedly would amplify the effects of their practice !" Awaken the pineal gland / third eye. Open the pineal gland to the highest available source of knowledge. 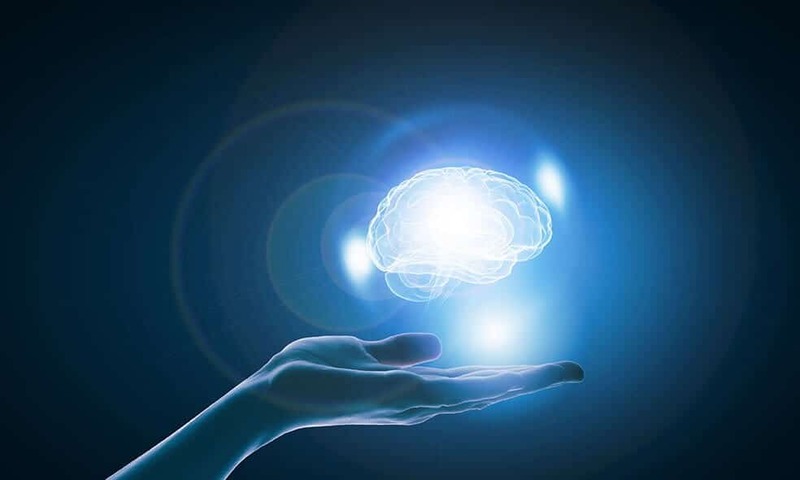 Cultures throughout history have spoken of a gland in the center of the brain capable of receiving wisdom and knowledge nonlocally; that is, from a place other than the local environment via the five senses. Shaped like a pinecone, the pineal gland (from the Latin pinea, which means “pinecone”) is a diminutive gland that packs a powerful punch in terms of its impact on physical, mental and spiritual well-being. Though it is commonly referred to within the context of the brain, it is not technically a part of the brain. Whereas the brain itself is protected by the blood-brain barrier, the pineal gland is not. And in fact, second only to the kidneys, the pineal region receives more blood flow than any other part of the body. As soon as it is opened, it will immediately broadcast quantum vibrational energy patterns to assist you in awakening the pineal gland. Use it during meditation and as often as you like or can comfortably stand.